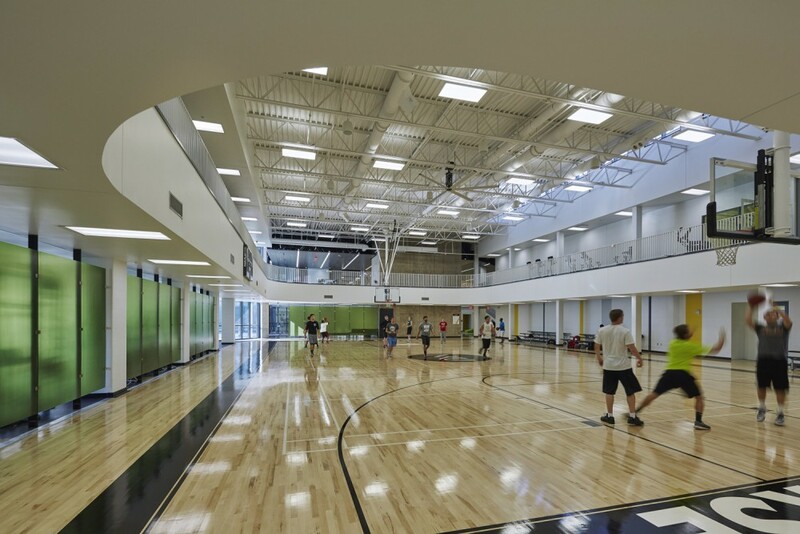 Campus Rec magazine has published a case study on Northern Kentucky University’s renovated and expanded student recreation center and the positive impact it’s having on the campus and its students: A New Dynamic Hub for Campus Recreation at NKU. 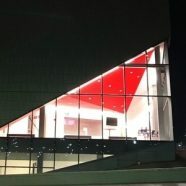 The student recreation center responds to NKU’s growing campus population and a resolution passed by the University’s Student Government Association. 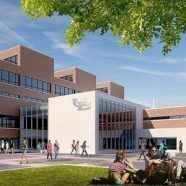 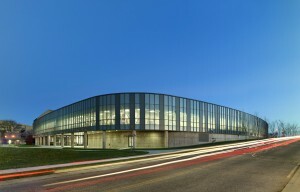 In total, the 164,000 effort significantly expands programmatic space with the inclusion of a new performance gymnasium, new natatorium, expanded cardio and weight training spaces, outdoor courts and a covered plaza, an outdoor turf field, a bouldering wall and a rejuvenated jogging track. 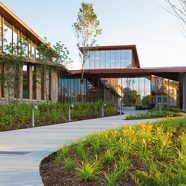 All of these spaces combine to create a comprehensive recreation experience for all NKU students, faculty, staff and alumni. 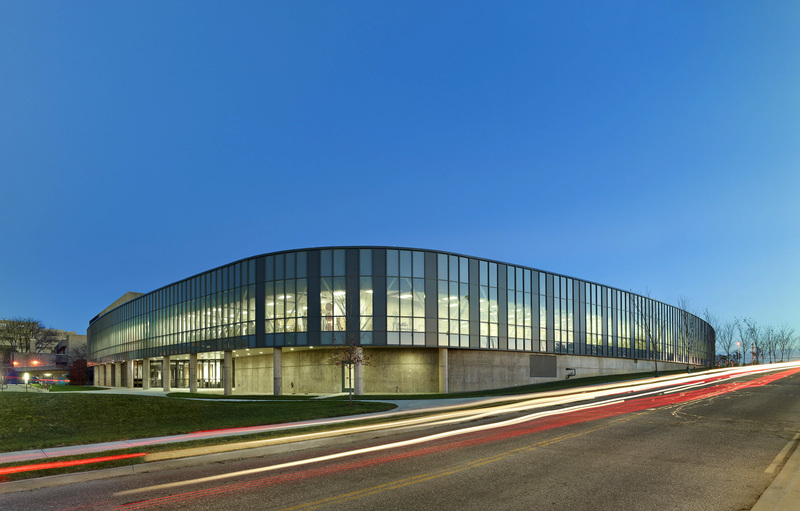 These stats help validate that our design efforts are making a wonderful impact on the NKU community.